Thank you! We got your submission and we'll follow up with an email to schedule your consultation. 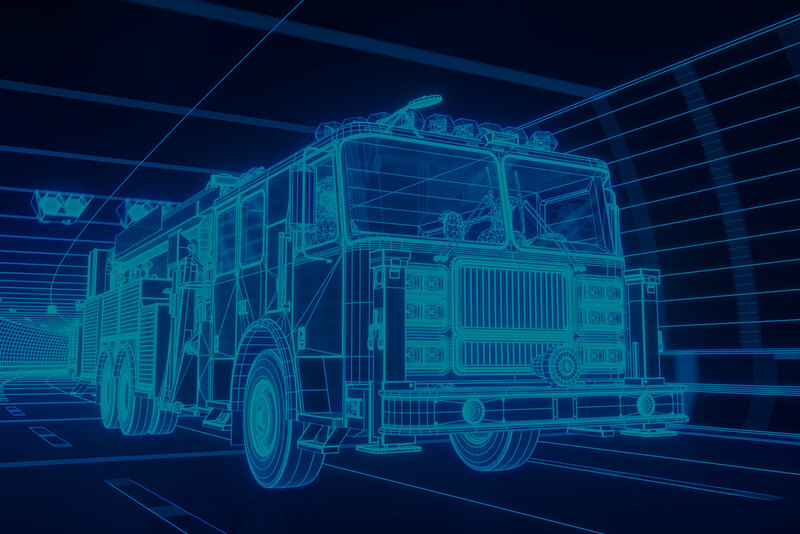 How does Autodesk deliver seamless customer experience? 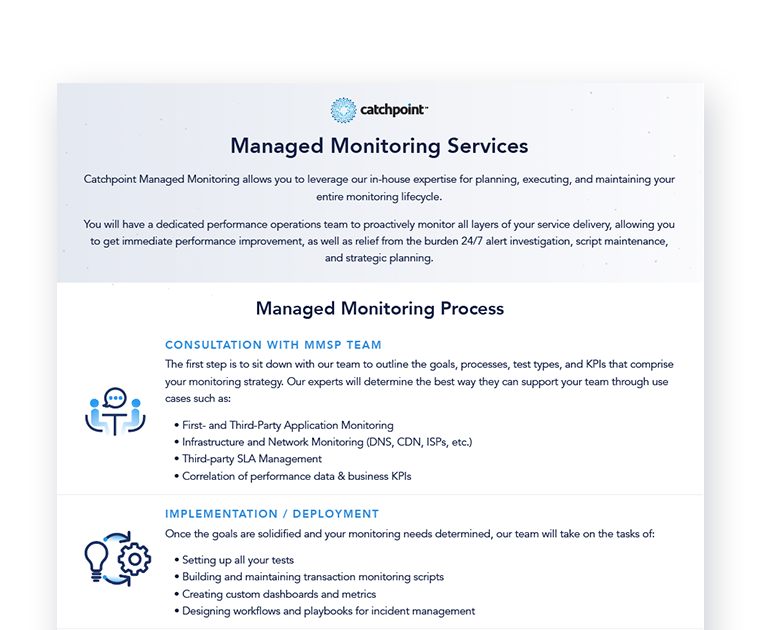 Improve performance while getting relief from the challenges of 24/7 monitoring by relying on Catchpoint's team of experts. 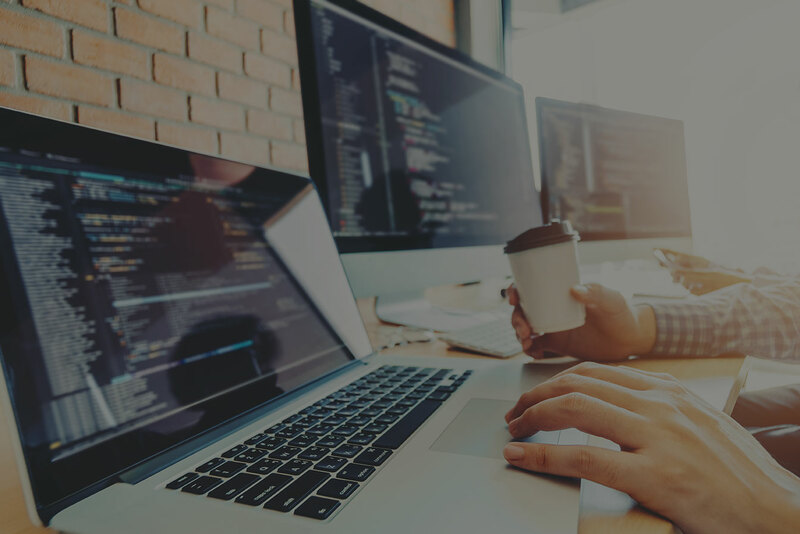 Catchpoint’s Managed Monitoring helps customers improve their speed – faster implementation of their monitoring solution, faster page performance, and faster times to resolve issues. 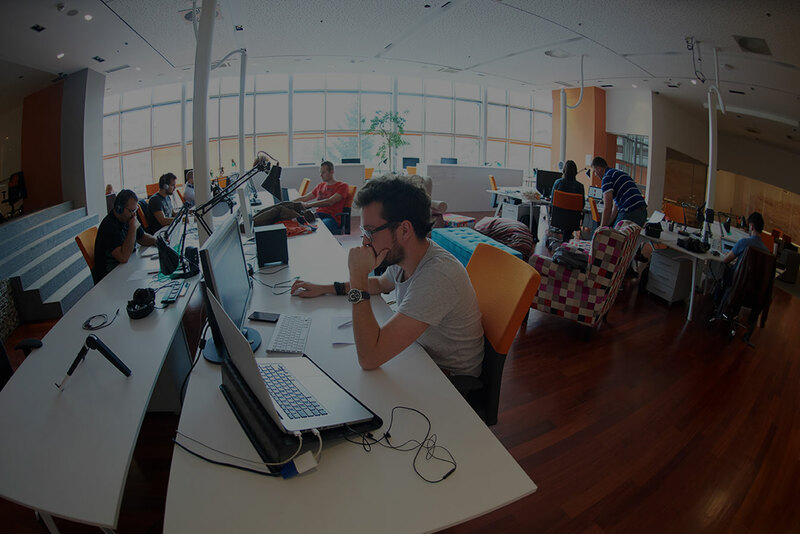 You will be able to stay ahead of performance issues by relying on a round-the-clock team of monitoring experts who serve as an extension of your department. 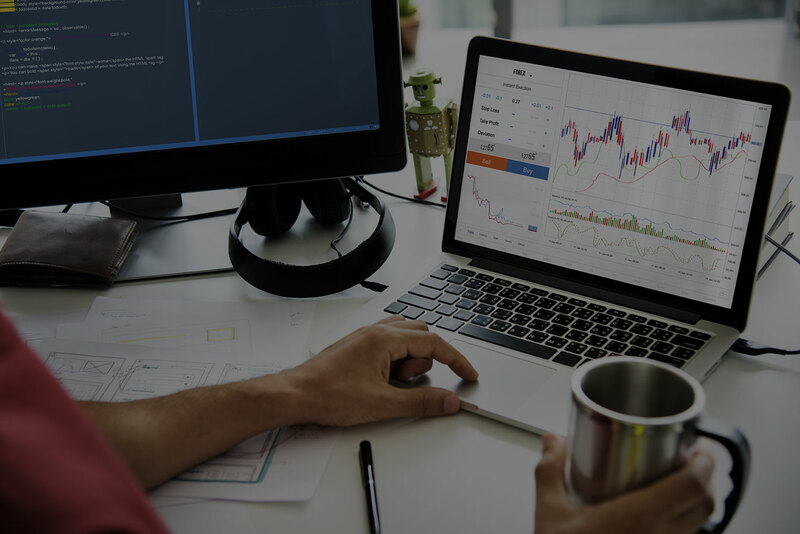 Catchpoint will not only ensure that your DEM strategy is comprehensive, but also that it is kept up to date regardless of website and application change. Get access to a team that is dedicated to continuous performance improvement of all your digital properties. Take back control of your delivery chain through diligent and dedicated SLA tracking of third-party vendors, and safeguard against your own SLA thresholds with your customers.